In honor of the 35th-anniversary of the Alien franchise, NECA has created their most massive and most ambitious Aliens figure ever! 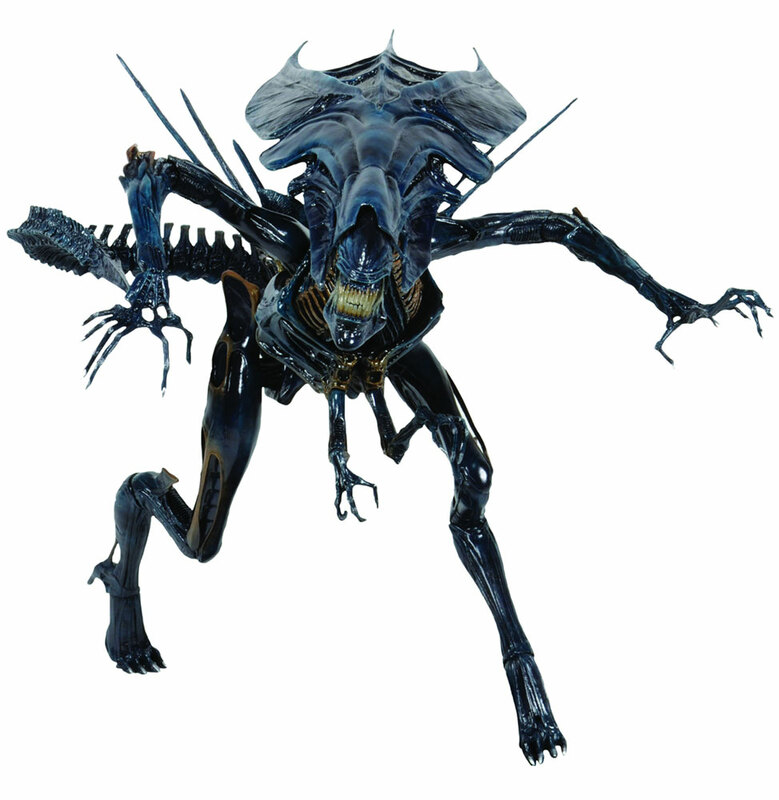 The terrifying Xenomorph Queen is based on her appearance in the 1986 film Aliens. She stands over 15 tall and is over 30 long, with over 30 points of articulation, including a spectacular poseable tail. Bring some of the movie's most thrilling scenes to life in realistic detail, because the Queen is completely in scale with other figures in the Alien action figure line. Includes a display stand and two different interchangeable inner mouths.